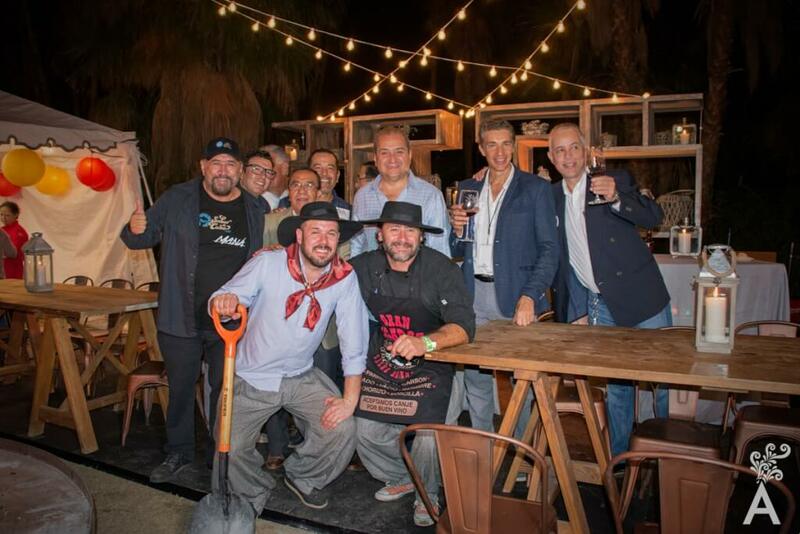 On Saturday night, December 10th, a collection of the best restaurants in the region came together at Sabor a Cabo to be part of the 11th International Food & Wine Festival. 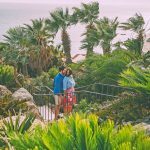 The Sculpture Garden of Puerto Los Cabos served as the venue supported by an extraordinary number of hard working followers. The host restaurants and their chefs prepared some of their most popular recipes and selections from their unique cuisines to delight of the guests. Participating wine shops also brought an extraordinary choice of wines to serve at the occasion. The dedication and structure behind Sabor a Cabo is impressive. The deep friendship and the talent that exists within the board and the founding members can be seen in every detail of the production. That night, there was a sense of identity and belonging surrounding those who attended. Entrepreneurs, politicians and tourists gathered in the party atmosphere and were able to greet friends and socialize. 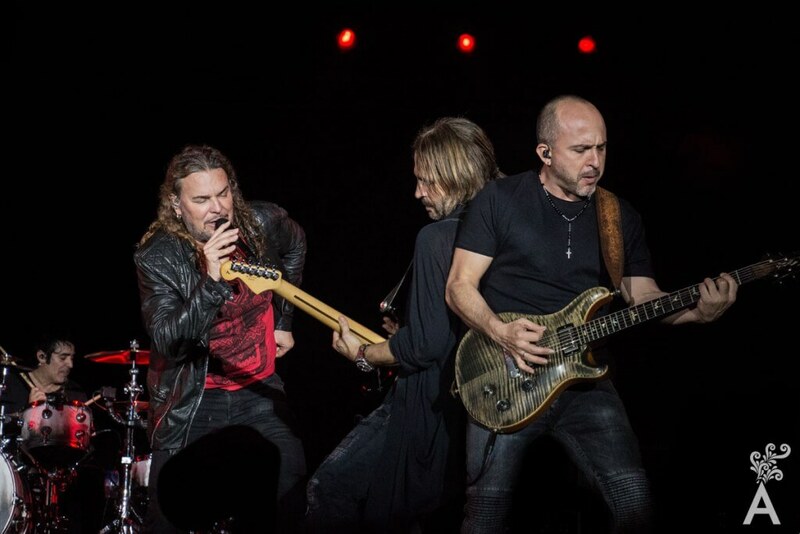 The Mexican rock group Maná closed the Sabor a Cabo festivities. The crowd happily sang along with the music played by the group. 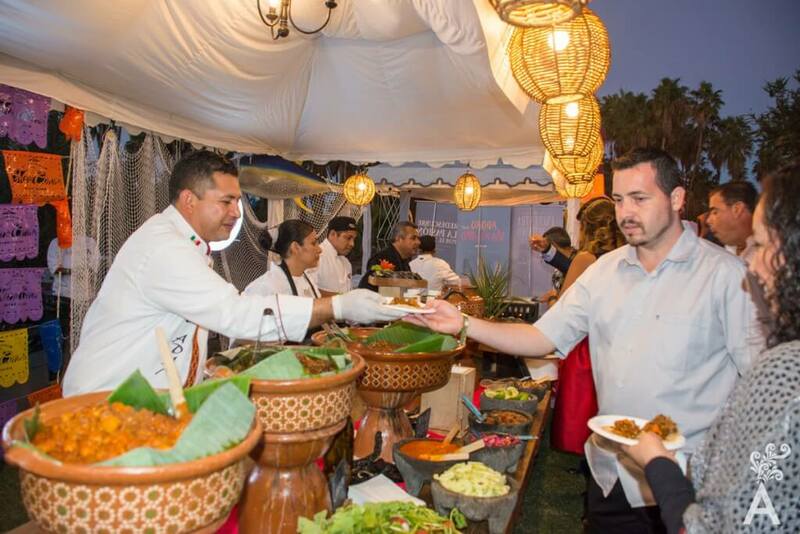 There could be no better event to start the New Year in Los Cabos. 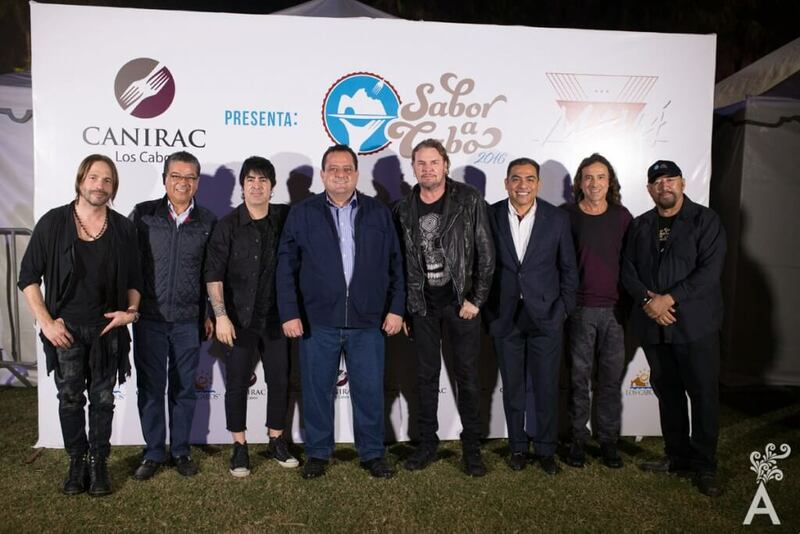 Proceeds from the sale of Sabor a Cabo tickets resulted in a significant donation to the Fire Department and to the Los Cabos Children Foundation. 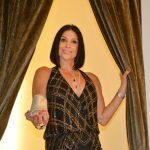 See you at Sabor a Cabo 2017!